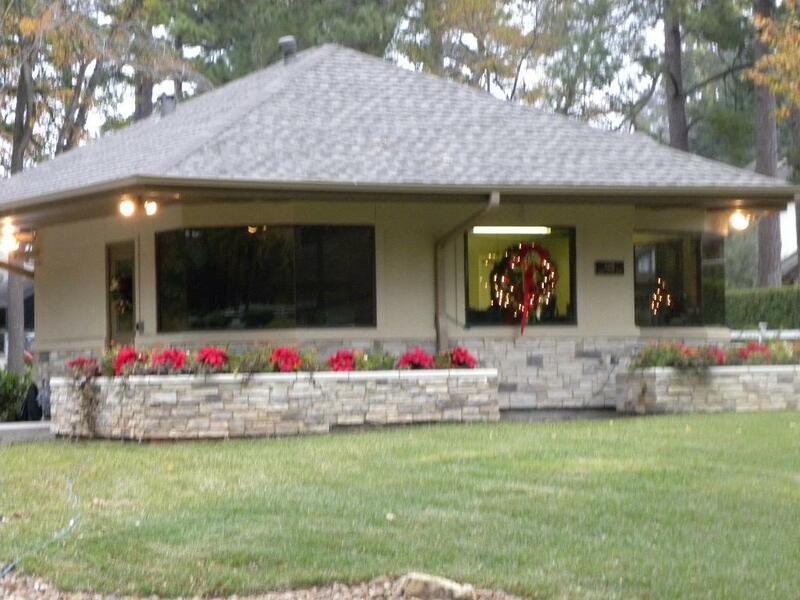 Welcome to April Sound, quiet gated subdivision on the south side of beautiful Lake Conroe. 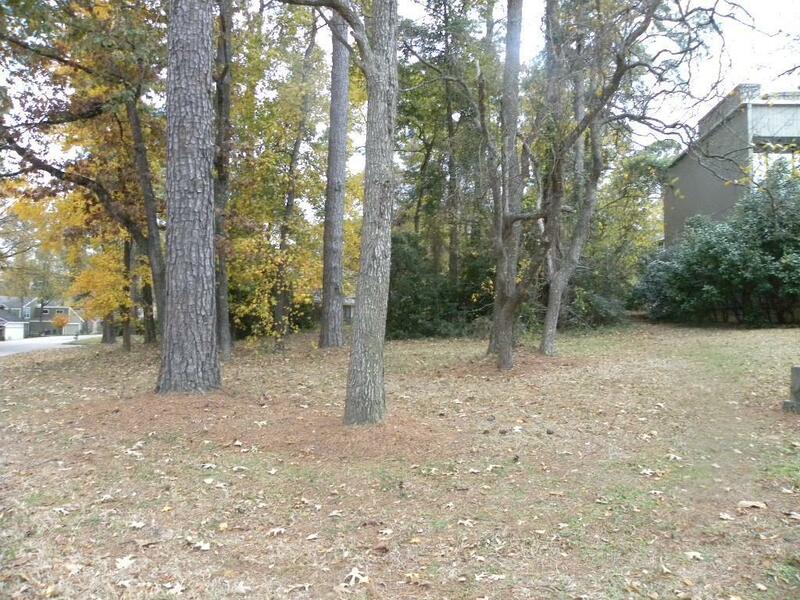 Build your dream home on Lot 3 on April Wind Court. 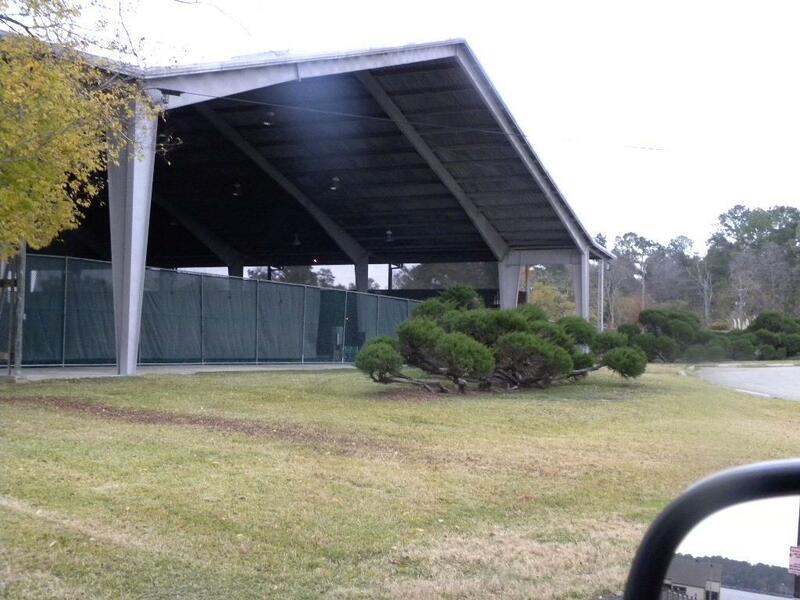 View is from the front of the lot. 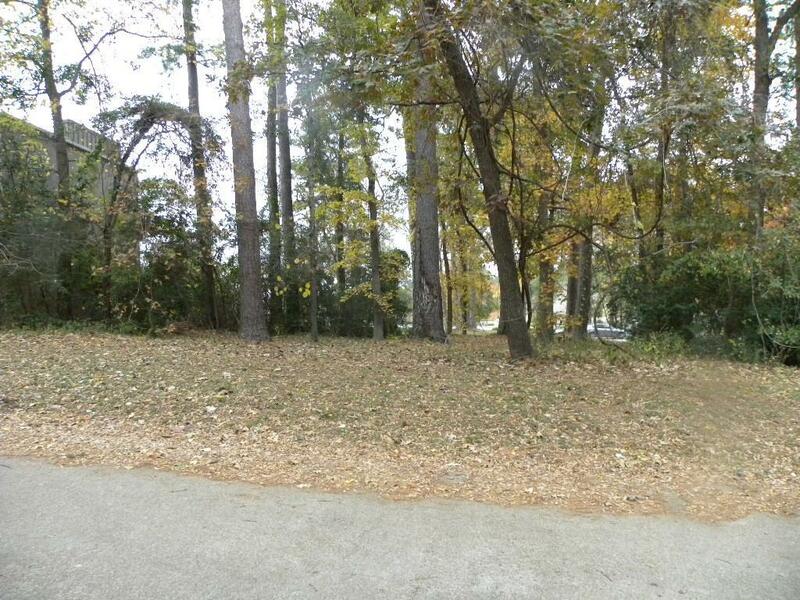 A back view of Lot 3 from April Sound Boulevard. 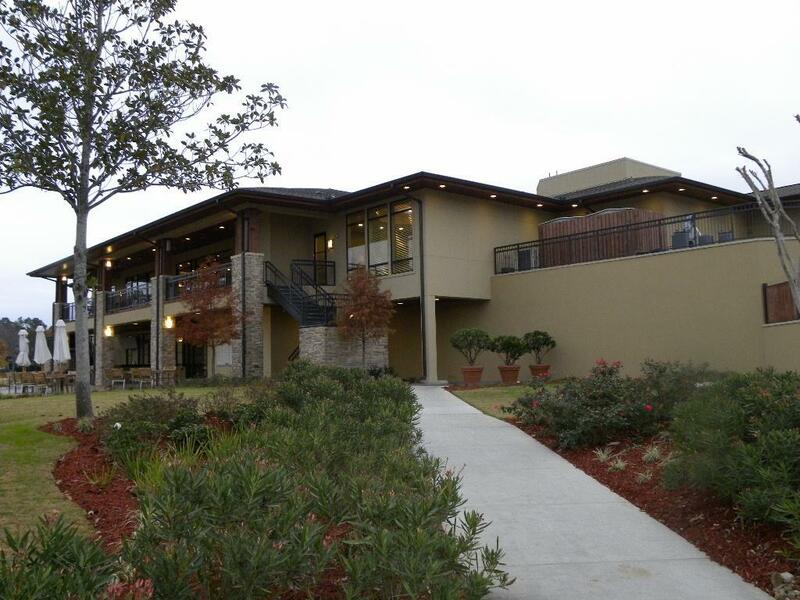 Beautiful view of April Sound s Country Club from April Sound Boulevard, which re-opened in the Spring, 2010. 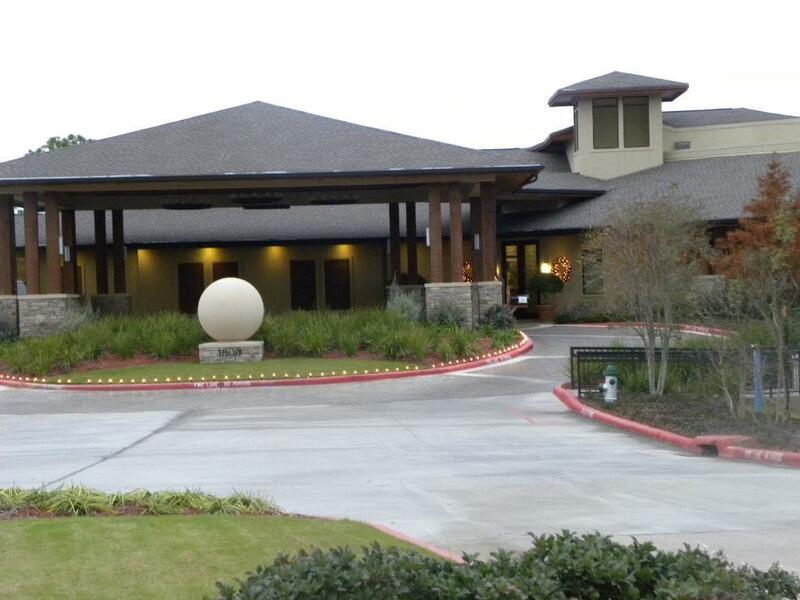 Another other view of April Sound Country Club which offers several restaurants and new fitness facility.. 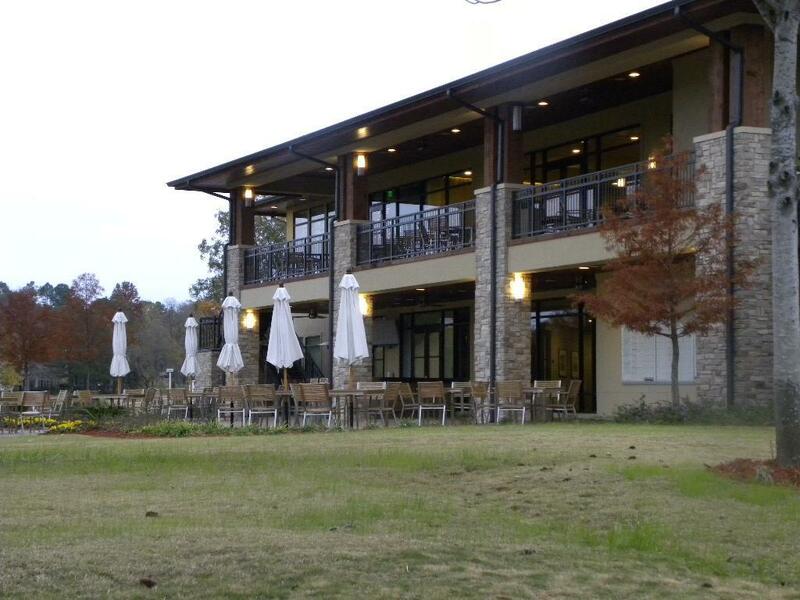 Enjoy outdoor dining and the "Party On The Patio" on many Friday evenings throughout the year. What a view! 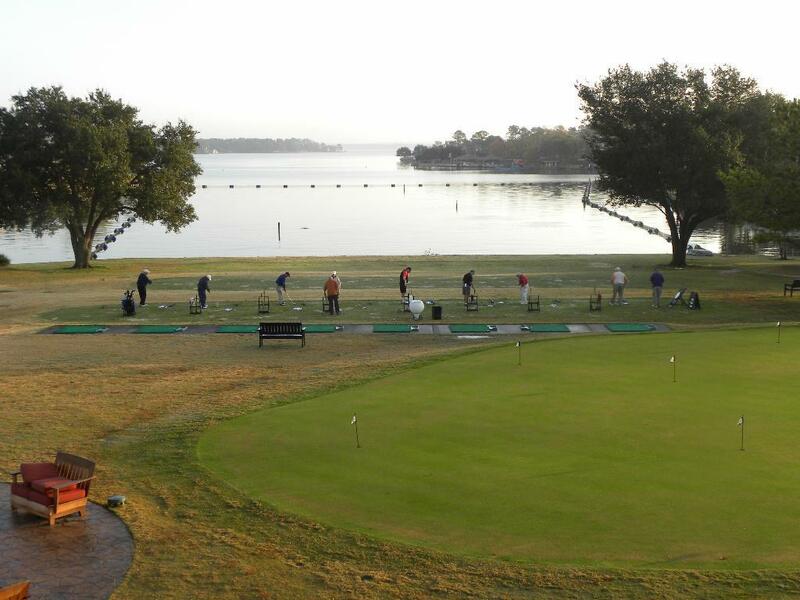 This is the new putting green in the fore ground. April Sound s "in the water driving range", is in the distance. 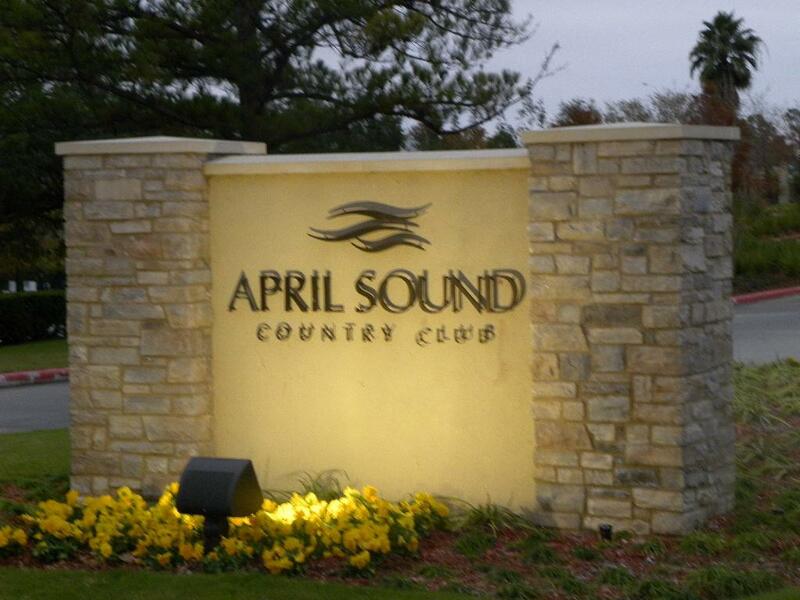 April Sound offers 27 holes of golf with additional golf membership. 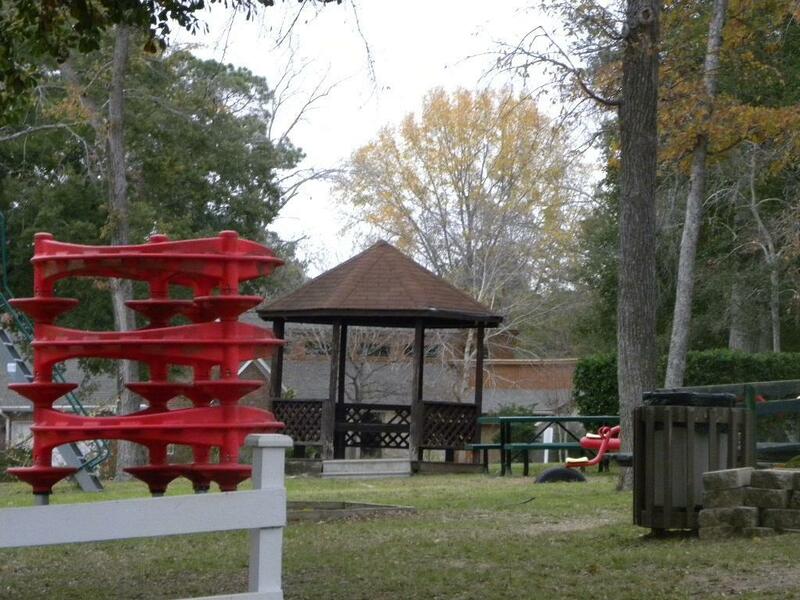 Picnic at one of two parks in April Sound where families and friends can meet and children and play. 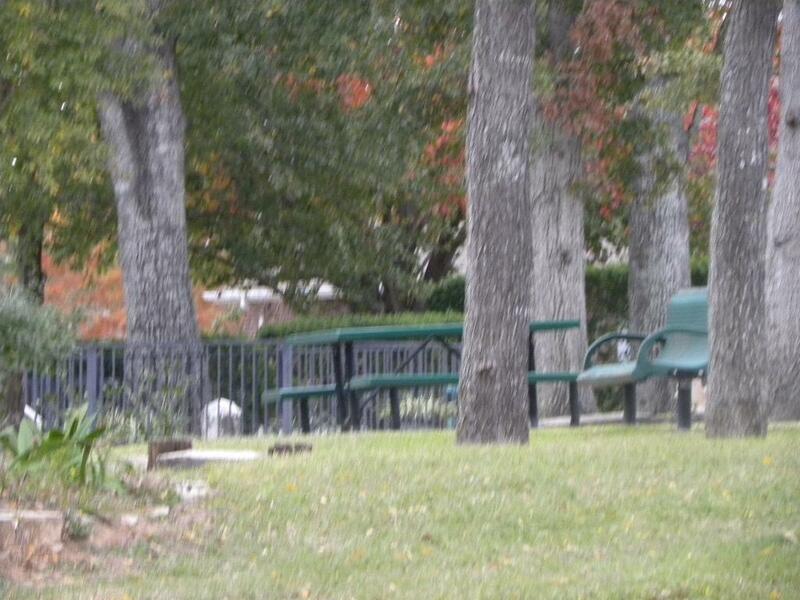 One of several parks in April Sound where children and/or grand children can play on play ground equipment.. Enjoy playing tennis? 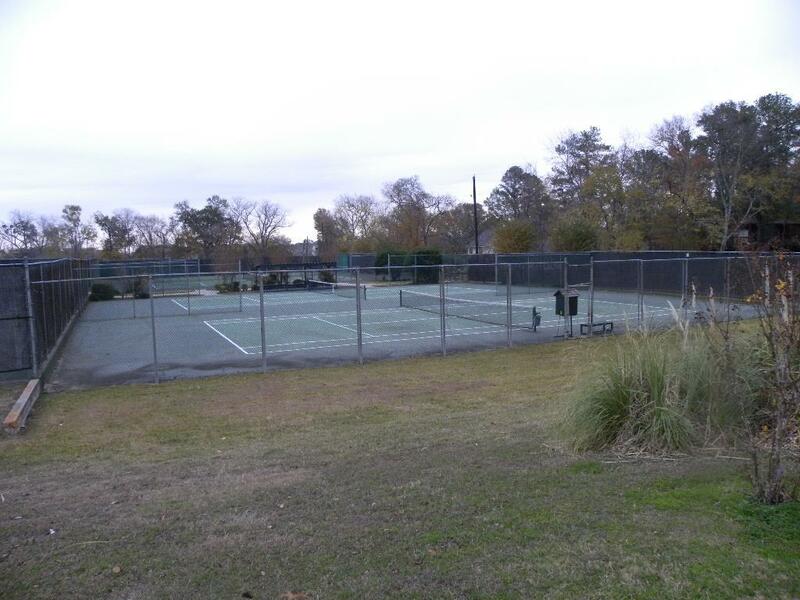 April Sound has a very active tennis association and tennis memberships are available. 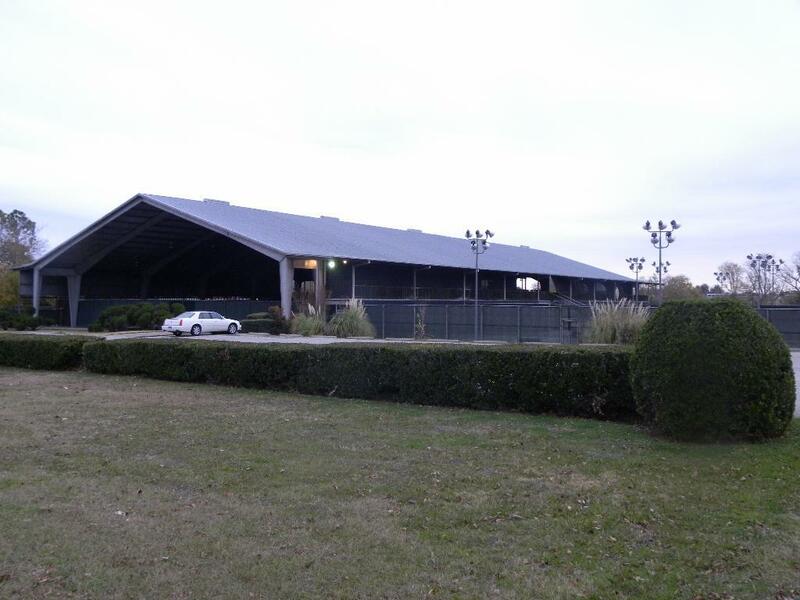 Tennis facility offers covered and lighted tennis courts. If you prefer, play on outdoor courts. Lessons and clinics are also available. One of three pools which are available for use with social memberships. 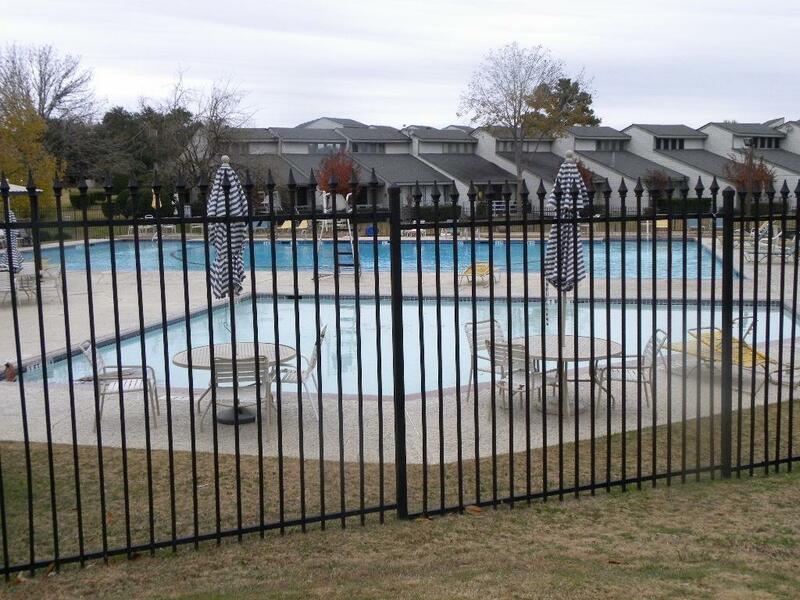 In addition to the family pool and toddler pool (pictured),there is also an adults only pool and heated hot tub. Newly constructed guard house at the entrance to April Sound. 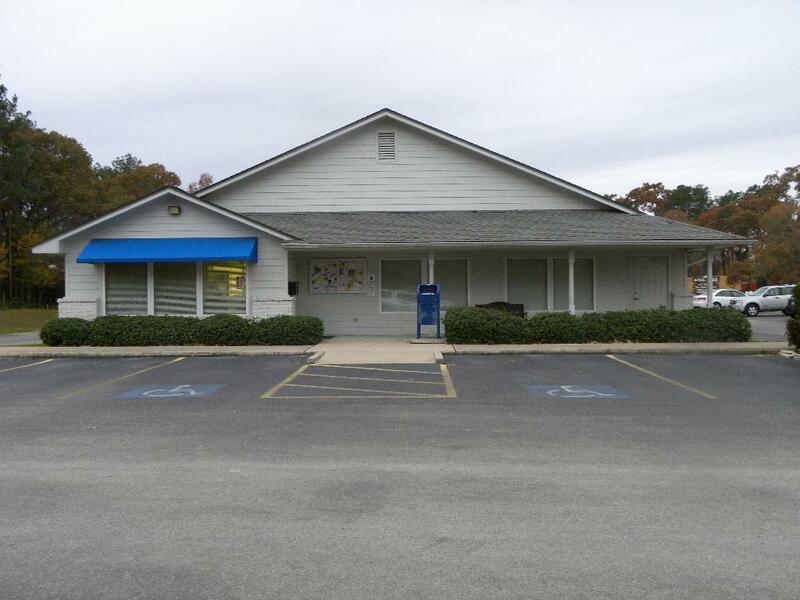 April Sound s Property Owners Office. The staff at the POA office are available to help you, whatever the need. 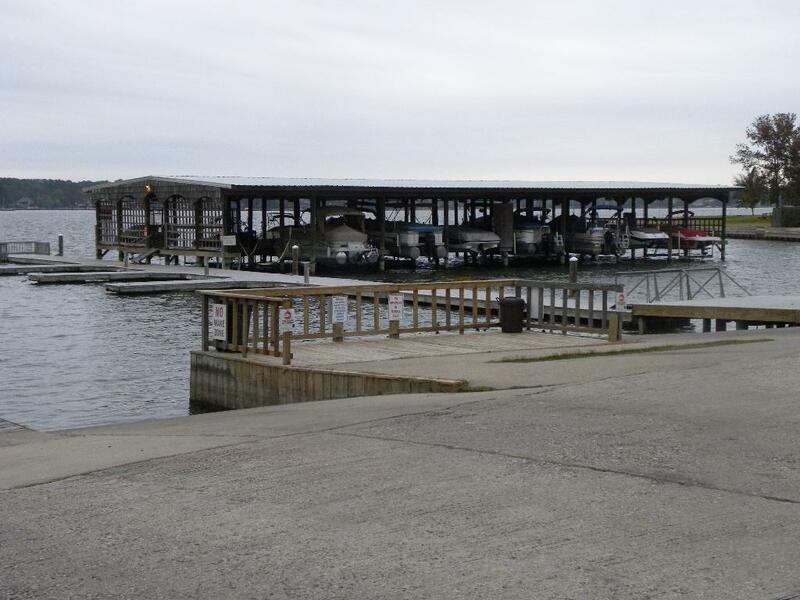 April Sound s Marina, where you can launch your boat and enjoy beautiful Lake Conroe. Covered and uncovered boat storage is offered. Ask at the POA office about availability.